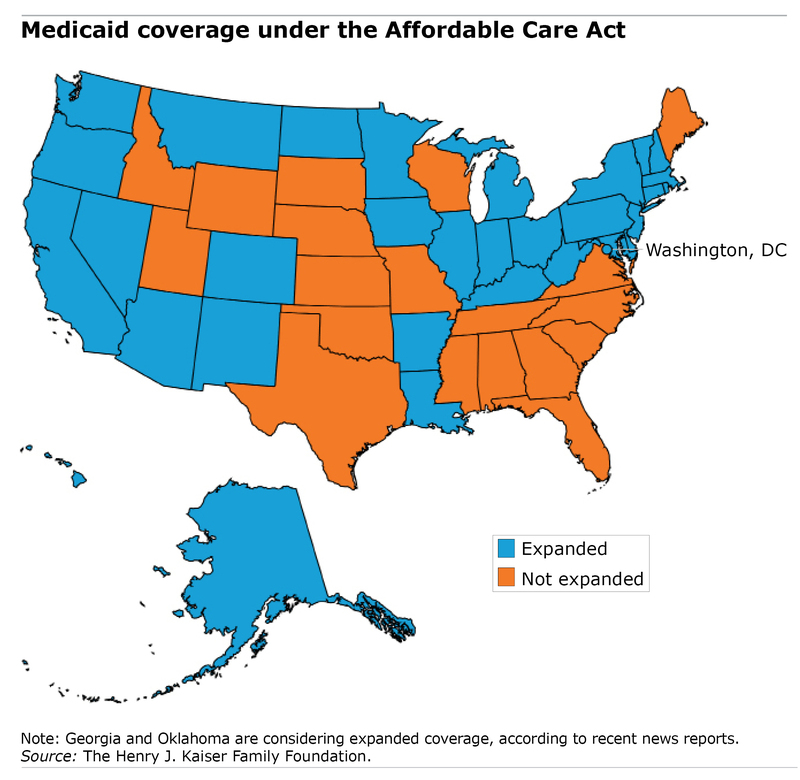 Low-income residents are in better financial shape in the 31 states that have expanded their Medicaid health coverage under the Affordable Care Act (ACA). That’s the bottom line in a new study finding that they have fewer unpaid bills being sent to collection agencies and their collection balances are $600 to $1,000 lower than their counterparts in non-expansion states. This contrasts with the years prior to the 2014 Medicaid reform, when residents of would-be expansion and non-expansion states had very similar financial profiles. State decisions about whether or not to expand their Medicaid rolls are having “unambiguous” and “important financial impacts,” concluded researchers at the University of Michigan, the University of Illinois, and the Federal Reserve Bank of Chicago. Medical crises are expensive for most workers but are virtually insurmountable for low-income Americans. The annual cost of care for someone hospitalized at some time during 2012, for example, was $25,000 – more than many low-wage workers earn in a year. To address this risk, the ACA expanded Medicaid health coverage to more people and established a new income threshold to qualify at 138 percent of the federal poverty level – or about $16,000 for an individual. A U.S. Supreme Court decision later gave states the option of expanding their Medicaid programs. Most workers quickly realize that the best solution to low earnings in a job with scant or non-existent benefits is to move on to something better. But this is increasingly difficult to pull off, because technology and other powerful forces are reshaping the 21st century economy – and degrading the quality of the jobs that are available. As companies seek to cut labor costs, technologies like scheduling software for retail and fast-food workers and platforms like Uber and Task Rabbit are making it easier to do. 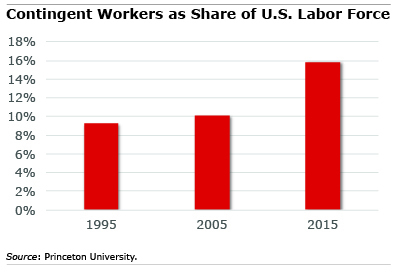 The result has been a rapidly growing contingent labor force of temp-agency workers, freelancers, independent contractors, workers for contract companies, and on-call workers with unpredictable schedules, according to a recent study by prominent Harvard and Princeton economists. They estimate that this contingent labor force has increased from 10 percent of all U.S. workers in 2005 to nearly 16 percent today. Its growth effectively accounts for all of the net job gains over the past decade. A March blog post pointing out that a large majority of America’s older population pay no federal income tax seemed to surprise some readers – particularly retirees who must send checks to the IRS at this time of year. 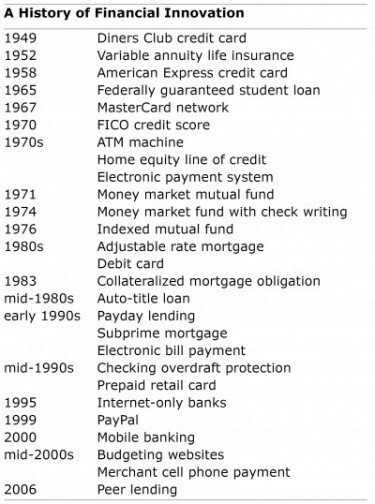 “[M]y annual tax liability is and will continue to be greater than when I was employed,” said one such retiree. Readers’ comments are always welcome, and this time they’ve thrown a spotlight on a shortcoming of the article. It did not fully explore why most retirees – roughly two-thirds of 70 year olds – pay no federal income tax. According to a Tax Policy Center report, “Why Some Tax Units Pay No Income Tax,” tax filers over age 65 are the largest single group to benefit from special provisions of the tax code designed to help various types of people. 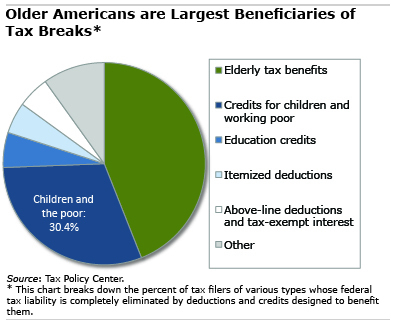 The elderly receiving tax preferences make up 44 percent of filers of all ages who are moved off the tax rolls by these tax breaks, said the Center, a joint effort of the Urban Institute and the Brookings Institution. Oprah has done it – in the form of a $490,000 house for her newly discovered sister. Former NFL cornerback Phillip Buchanon just wrote a book complaining about it. And Charles Barkley is characteristically blunt about it. No one is immune to a relative’s appeals for financial help. But this is a perennial and far more prevalent issue among black Americans – and not just the ultra-rich like Oprah and Barkley – according to Rourke O’Brien at the University of Wisconsin. What O’Brien calls “informal assistance” exists, in part, because giving bestows non-monetary benefits on the givers as they foster emotional support and solidarity among their kin. But as a personal financial issue, the expectations and feelings of obligation are very challenging – and a topic of conversation in the black community. Taxes are not as inevitable as most people assume. 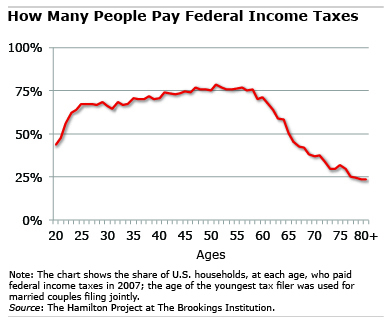 As the chart shows, the share of Americans paying federal income taxes falls precipitously after age 60. 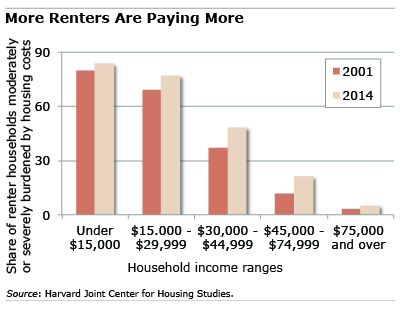 Young adults often have little or no tax liability, because they’re either in school or aren’t yet earning very much. Older people revert to a similar picture, after having paid taxes all their lives. 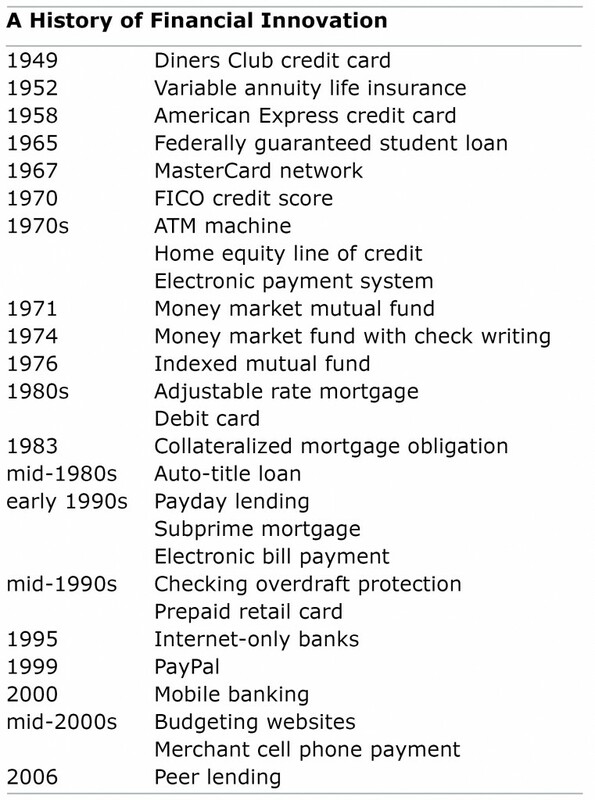 This is important information for most baby boomers, because their tax picture will change dramatically in retirement. Taxes paid, as well as the share of people paying taxes, decline because retirees’ incomes generally fall below what they earned while they were working.